It has been confirmed that Malaysian multi-award winning filmmaker Pete Teo will be involved in Rupert Sanders-directed sci-fi film, based on the Japanese manga of the same name, “Ghost in the Shell”, starring Scarlett Johansson. Talking to Cinema Online, Teo said that he was approached by the production team via his agent in Hong Kong and after reading the script, he was immediately cast for a role in the film. Due to the actor’s agreement with Paramount Pictures, nothing much can be revealed about his role except that he will be playing a character named Tony. The actor only revealed that he will be playing a character named Tony. “I can't really said much about the film, the producers asked us to not to, and we respect their decisions. So we have to keep everything very low-key,” said the actor. However, the 44-year-old actor, who is also a singer-songwriter, said that he shared a lot of scenes with Scarlett Johansson and most of his time on the film is with the famous actress. “She's very easy to work with, very professional, very good at what she does, always comes prepared, and very easy to get along with. A very nice person; I really like her,” Teo said when asked about his experience working with the “Avengers” actress. 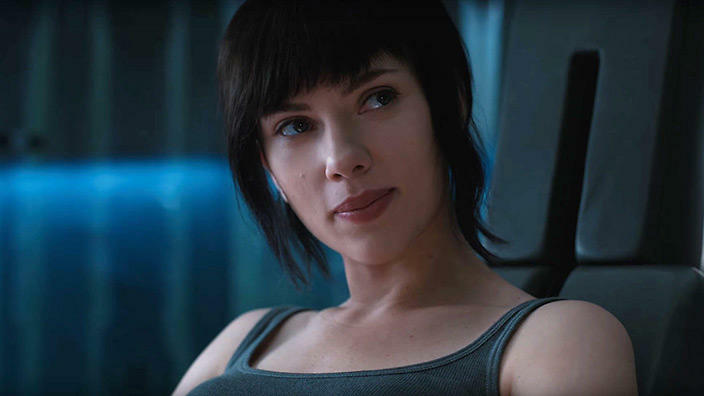 Scarlett Johansson plays the lead role, Major Motoko Kusanagi. Teo also said he has always been a huge fan of the franchise, so getting to work on the film is a huge honour. “Working on the film is amazing, I mean it is like nothing I have ever experienced before, and I've been in this industry for a very long time,” said Teo. “Ghost in the Shell” takes place in 2029, about a cyborg policewoman attempting to bring down a nefarious computer hacker. Set to be released in Malaysian and Singaporean cinemas on 30 March 2017, the film also stars Danish actor Pilou Asbæk, Japanese comedian Takeshi Kitano, French actress Juliette Binoche, American actor Michael Pitt, and more.